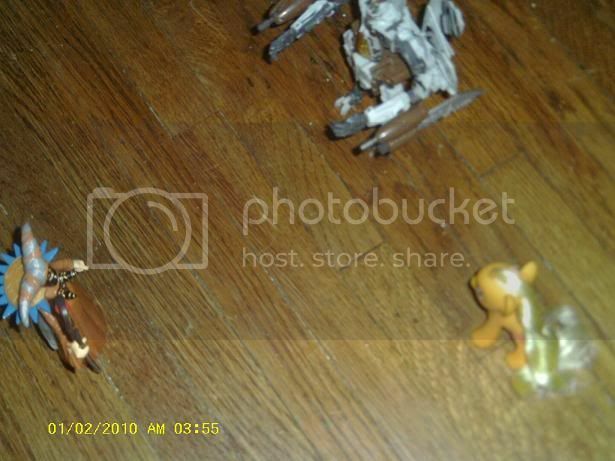 My Little Pony Arena » Forums » Pony Talk » Pony Corral » Post your most recent Pony purchase! Forums » Pony Talk » Pony Corral » Post your most recent Pony purchase! Post your most recent Pony purchase! 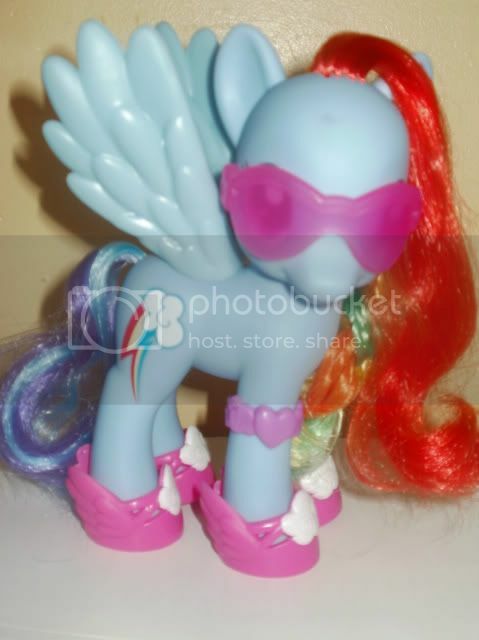 Posted: 0 Post subject: Re: Post your most recent Pony purchase! Only could afford one last night, she was a must have first! Same here n_n My brother also bought me the set with Daisy Dreams and Fluttershy for Christmas, does that count? Your Ploomette's hair is lovely, by the way. I didn't get any ponies for Christmas but I did get some money & giftcards that I plan to get ponies with. I went to the store 2 days ago and they didn't have very many ponies there but luckily I found Blossomforth! 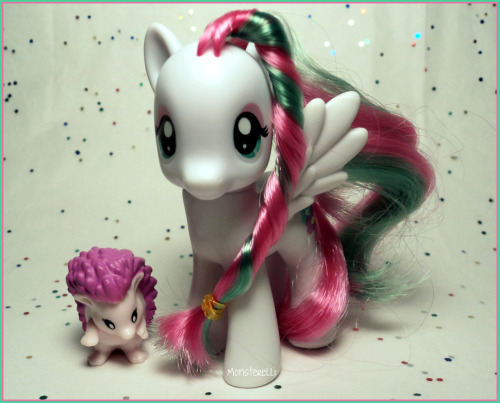 Heres a picture of her and her pet Hedgy, she is such a sweet looking pony. I got the carousel and the bigger FIM castle set from Target and the Royal Ball set. Can't pass those up for 1/2 price! I put off buying them because they were just sooo much, but when they are on clearance, I couldn't resist. 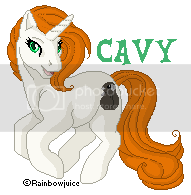 Thanks to Whippetluv for my awsome persona pony!! Finally got my hands on Applejack, plus some other stuff. 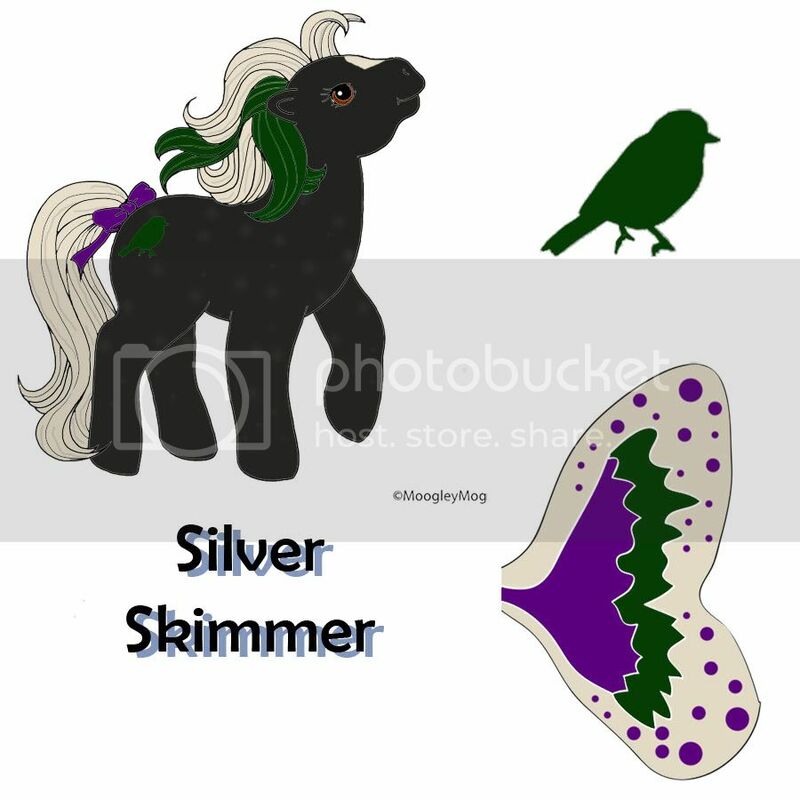 Thank You, devonshireRed for the avatar of Skyblazer. I bought Lemon Drop and Twilight together on E-Bay. 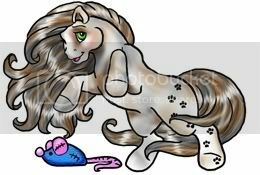 - Very good condition ponies like: Lemondrop, Peachy, Pinwheel, Gusty, Confetti wedding bells, Parasol, Lady Flutter, Flutterbye, baby Cuddles, baby Tiddley-winks, baby Licketysplit wft, and Sundance. 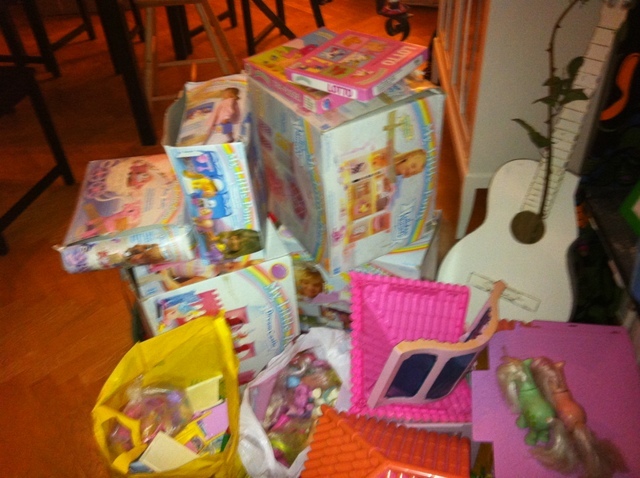 There was also a Majesty, baby Moondancer and a princess Sparkle in poor condition. This girl sent me one MLP puzzle and a memory game aswell, how cute isn't that??!! Fashion Celestia and Luna! I just can't resist the Fashion girls. Only keeping Celestia though, already have Luna.